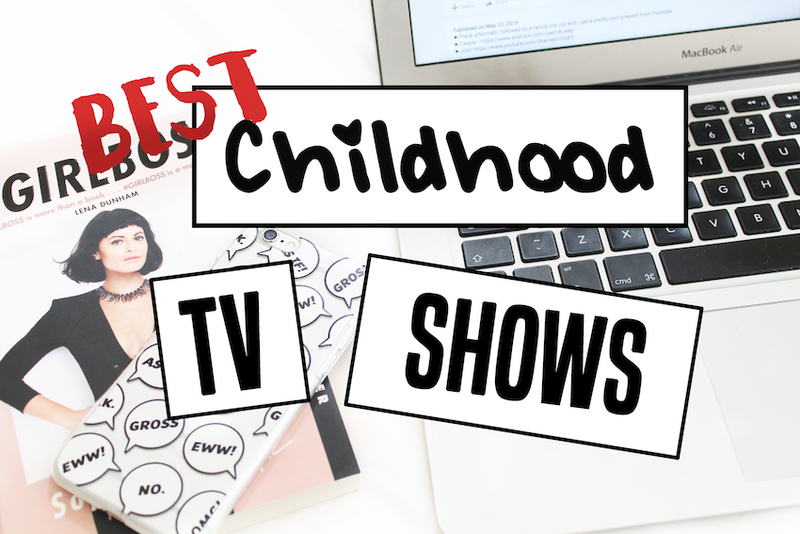 TOP 5 CHILDHOOD TV SHOWS | RAWR BOWS. Recently I've discovered "Netflix's kid's section" and I feel live I've done the greatest discovery of all times. Who cares about Grey's Anatomy or Gossip Girl? Rewatching all my favourites childhood Arab shows has honestly been my daily highlight during that past week - spent at my university's packed and wonderful library revising. I initially started watching them because the episodes were shorter than 'normal' TV shows and because I thought it would be great to take my mind off exams. Now I'm hooked. Here are some of my favourites. Totally Spies. I don't even want to know how many hours I spent watching that show and dreaming of saving the world. And don't even get me started on their cool gadgets. H2O Just add water. Once I got over the phase of wanting to be a fairy at all costs, I got obsessed with mermaids and it was almost impossible to get into a pool or into the sea without pretending I was a mythological creature. Even though I have to say Zayn is an absolute idiot. Bratz. I never played with the actual dolls - I preferred Barbies - but when it came to TV Bratz was the one. And the movie was even better, they made high school look so cool and glamorous! Lizzie Mcguire. Lizzie knew the real struggles of high school, Lizzie understood.